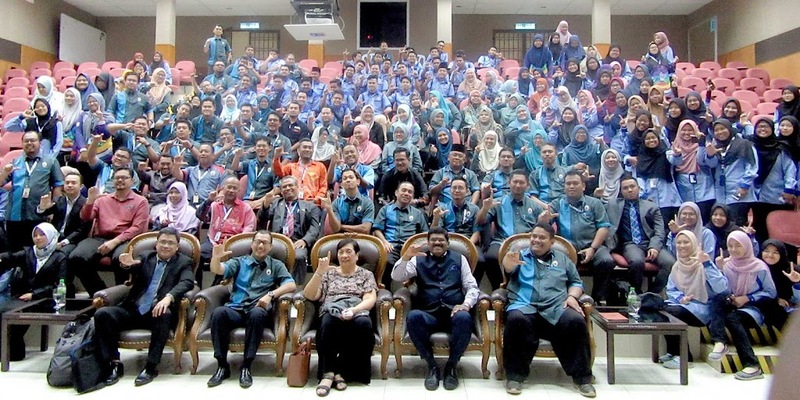 Kolej Kemahiran Tinggi MARA (KKTM) Ledang, which is another institute under Malaysia’s Majlis Amanah Rakyat (MARA) administration, strengthened its efforts towards continual improvement through quality assurance by subscribing to the Asia Pacific Accreditation and Certification Commission (APACC). 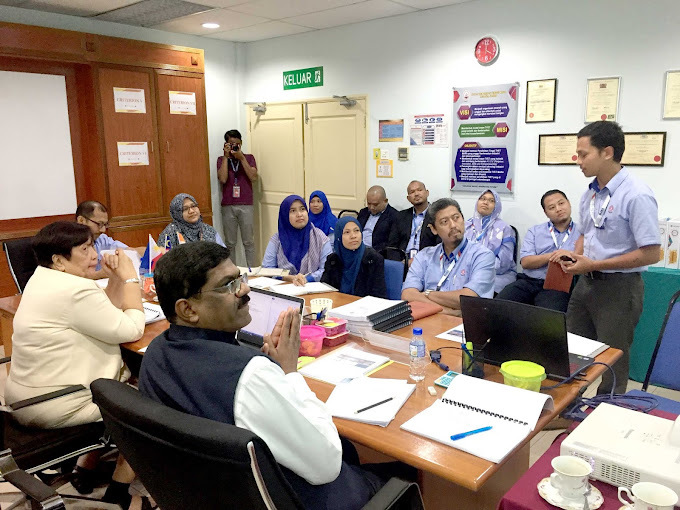 A team of APACC-certified accreditors performed the on-site visit in Ledang on March 5-7, 2019. The team for KKTM Ledang had Dr. Romulita Alto, Technological Institute of the Philippines (TIP) Quezon City Research Consultant as the Team Leader and Dr. Rama Krishna Challa, Professor and Head of the Department of Computer Science and Engineering, National Institute of Technical Teachers Training and Research (NITTTR) Chandigarh as the Team Member. They were joined by Mr. Bryan Noel Lazaro, CPSC Executive Secretary as the APACC Support Staff. 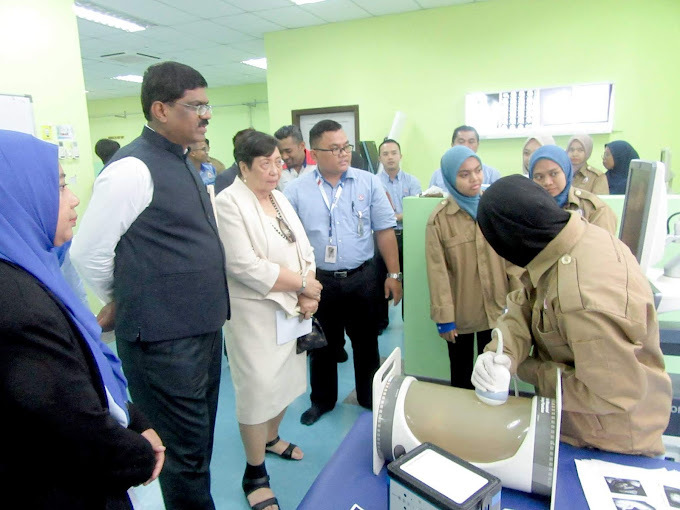 The opening program of the on-site visit was graced by MARA TVET Division officials led by its Director Mahzan Bin Teh, along with Deputy Director I Mr. Azmin Bin Ariffin and Deputy Director II Mr. Mohd Nizam Bin Ali, with the APACC President Dr. Ramhari Lamichhane. 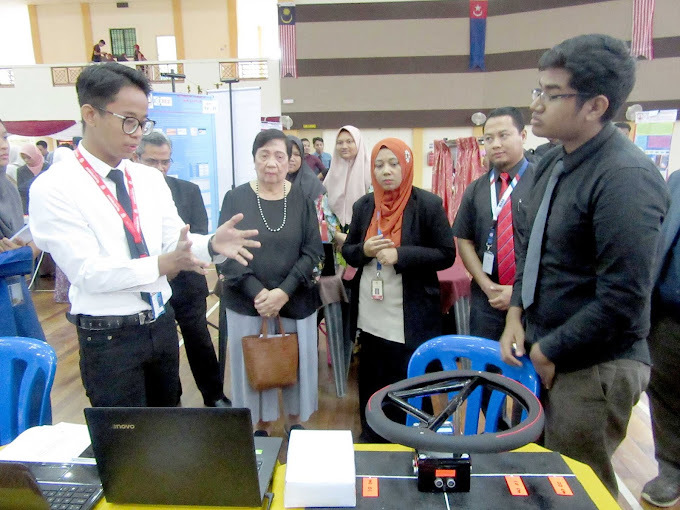 Mr. Nizam introduced the MARA TVET system by presenting a brief orientation about its organization and the different TVET types of institutes and programs under its system. 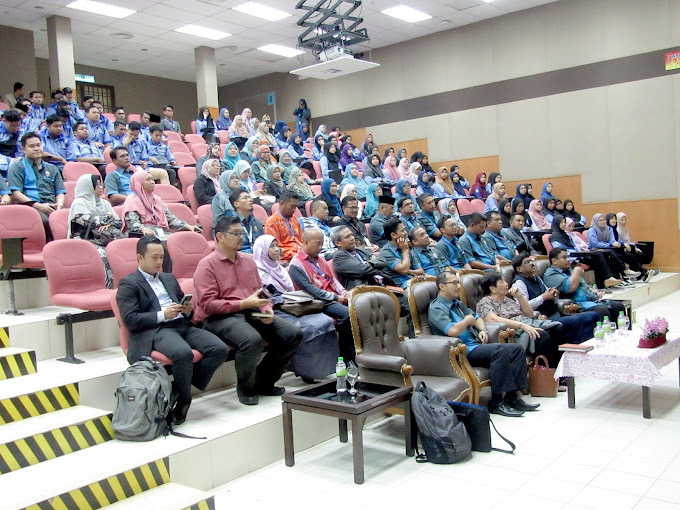 The journey and profile of KKTM Ledang were further presented through video and slide presentations delivered by the college’s APACC focal person Mr. Sallehuddin bin Bachok @ Tunderang. The APACC President and the APACC team were also given the opportunity to address MARA and KKTM Ledang with their special remarks. Dr. Challa requested full cooperation from all the members of the college. Dr. Alto added that their kind assistance is needed to achieve their goals in accreditation. Dr. Lamichhane also mentioned that quality is not only an act, it should be a habit, which has to be developed by everyone. 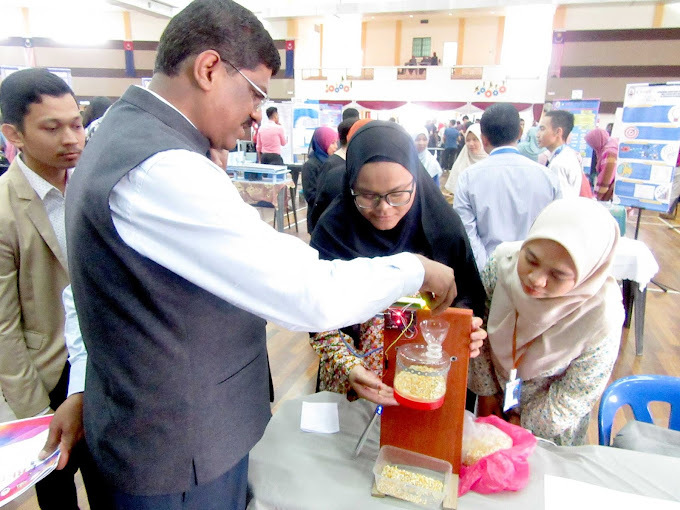 Mr. Fazli Rizal Bin Ismail, Director of KKTM Ledang, agreed with the APACC team and concluded the opening program saying that great things never come easy, one has to go beyond the comfort zone to succeed and to achieve quality. 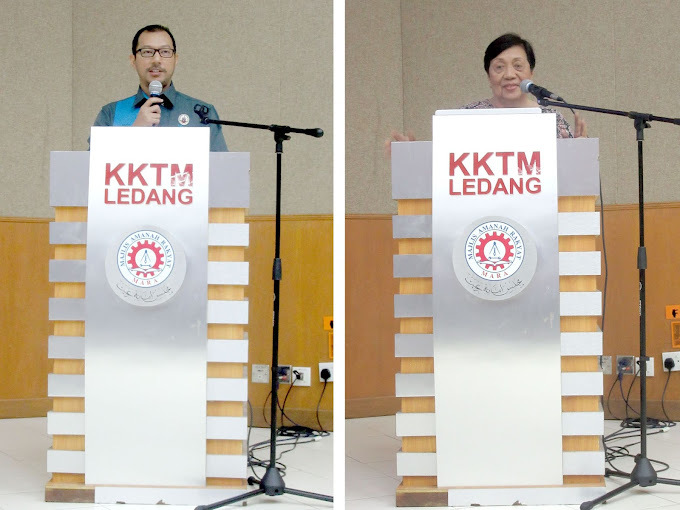 KKTM Ledang began its operations on June 14, 2010. It currently occupies approximately 72 acres of land in Tangkak District, Ledang, Johor, Malaysia. 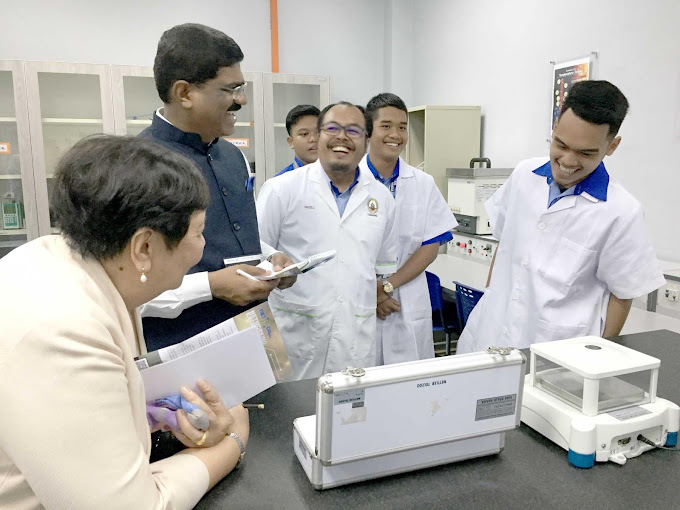 It is the only MARA college to offer diploma programmes in Biomedical Electronic Engineering on the following specializations: Diagnostic, Therapeutic, Laboratory, Radiology and Imaging, and ICT. 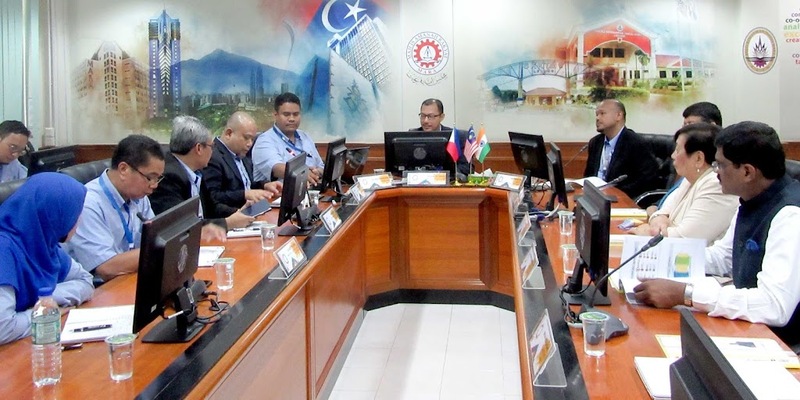 During the exit meeting, Dr. Alto reported KKTM Ledang’s best practices in the form of commendations, mentioned the affirmations and addressed the college’s areas for improvement with APACC’s recommendations.